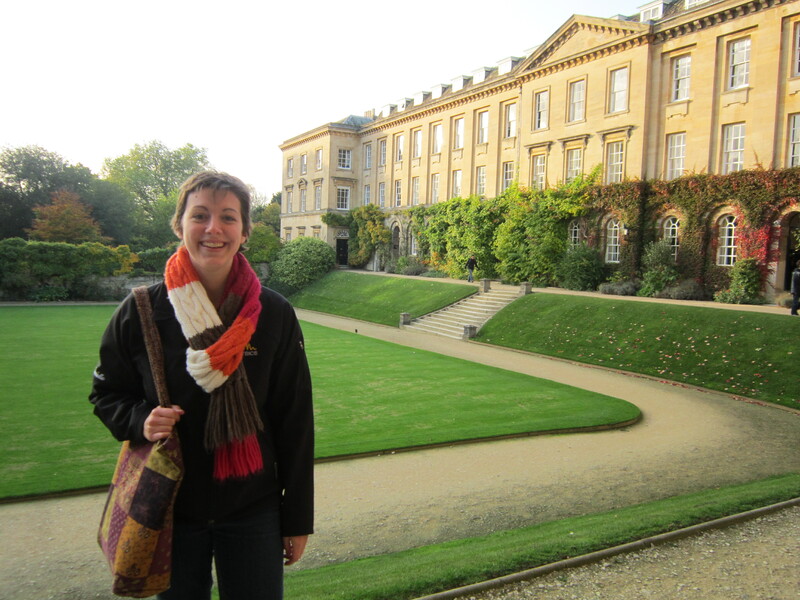 This past weekend, I took a short trip up to Oxford to catch up with my friend from home, Danielle, who is studying there. We hadn’t seen each other since last Christmas, so it was a little bit surreal that we got to hang out in England together! I took the train up to Oxford on Saturday morning; fortunately, the weather was nice to us and it was sunny all day (although it was very cold). We met up with a friend of Danielle’s at the Botanical Gardens. 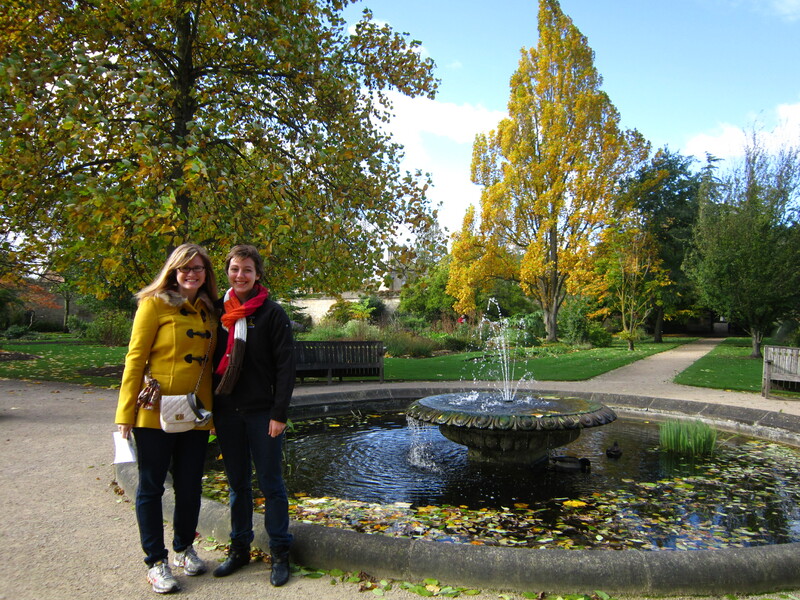 She also had a friend visiting, so it was the perfect day for some sightseeing around Oxford! The gardens were nice, but we were pretty cold by the end, so we decided to warm up and get some tea at a nearby pub, the Eagle and Child. It just so happens that the Eagle and Child is the same pub where JRR Tolkien and CS Lewis used to meet up when they were both living in Oxford! The pub has definitely embraced this fact and they had lots of little Lord of the Rings and Narnia trinkets around the pub. My favourite was a little Gollum figurine that hangs out on a shelf behind the bar. In keeping with the fantasy novel theme, we decided to visit Christ Church, one of Oxford’s most famous colleges and more commonly known as a filming location for Harry Potter. 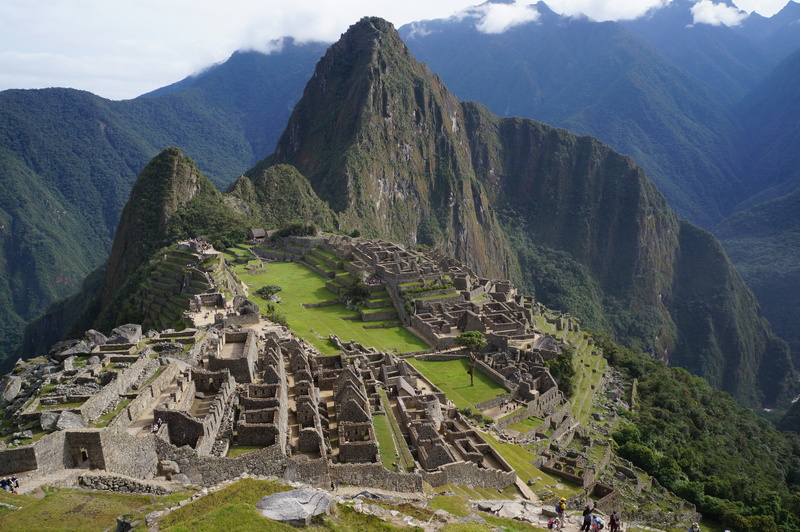 When we got there we were disappointed to see that there was a long line of tourists to get in and a £7 entrance fee. Fortunately for us, Danielle and Rebecca are both Oxford students, so we got to skip all that and sneak in through a student entrance! 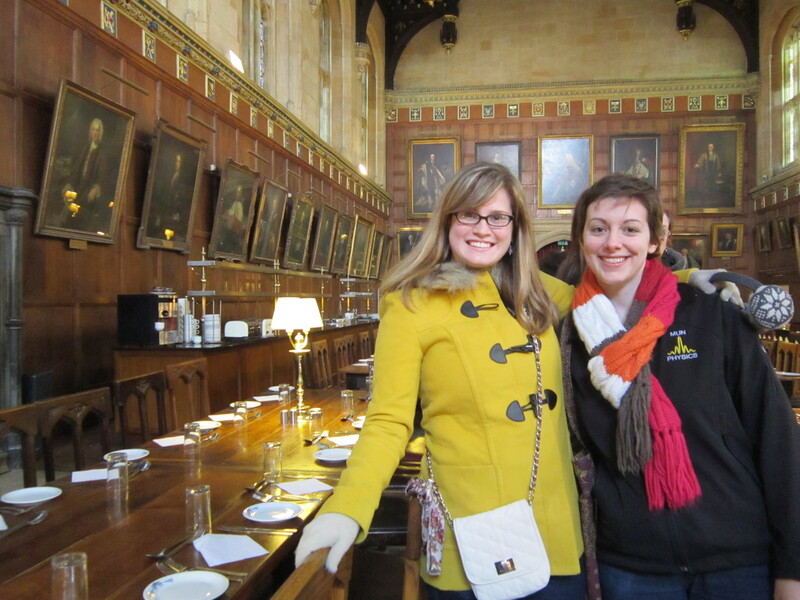 I finally got to go in the formal hall at Christ Church, which is where the students eat, but also the Great Hall for the first several Harry Potter movies! On Sunday, Danielle took me to a free brunch for grad students so that I could meet some of her friends, before exploring more of Oxford. 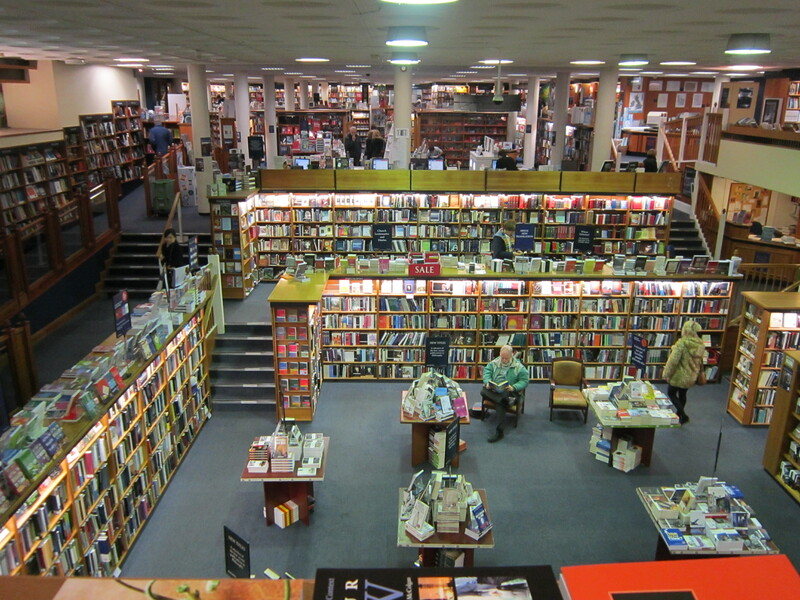 We spent about an hour in Blackwells, the biggest bookstore I’ve ever been in! It’s like a library, but you can buy the books. They had 5 floors and every book you could ever imagine! We spent an hour just walking through the store, browsing all the different books they had. 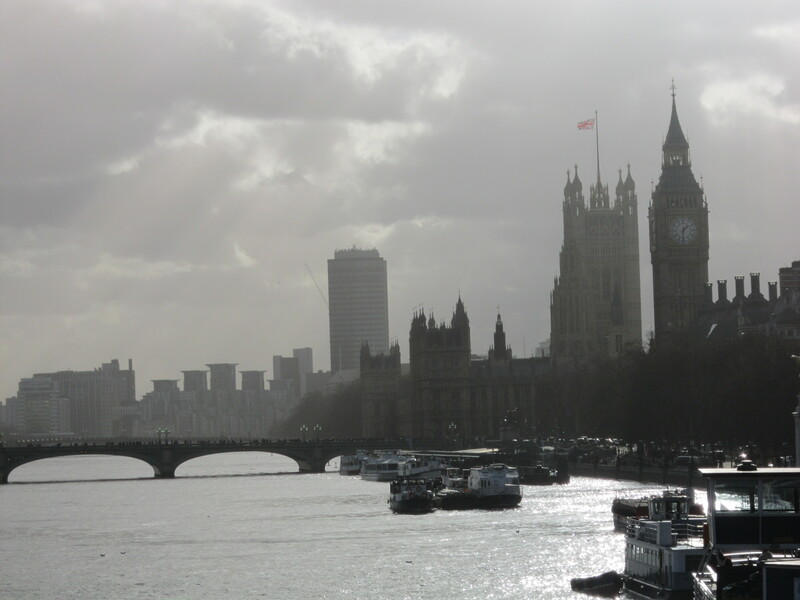 After that, we spent some time walking around, looking at different colleges. We popped into a museum to check out a chalkboard from one of Einstein’s lectures and we climbed to the top of St. Michael’s church tower, the oldest building in Oxford, built in 1050. We finished off the trip by attending Formal Hall at Danielle’s college – Worcester College (previously attended by Emma Watson!!). Formal Hall is a formal dinner that takes place in the dining hall several times a week and means that I got to live out my harry potter fantasy! The students all wear their formal robes and we were served a three course meal. There’s 3 long tables going down the hall and there’s a high table for professors at the top. It was the perfect way to end the weekend! 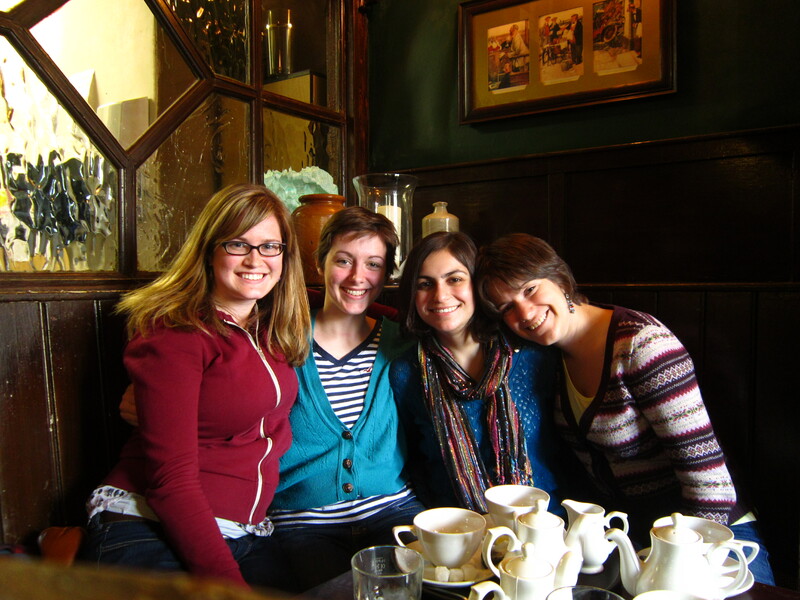 It was sad to say goodbye again, but fortunately Danielle is coming to London next week to see Hey Rosetta! and then she is going to come visit me again for a weekend! This weekend though, I’ll be hanging out with Helena!